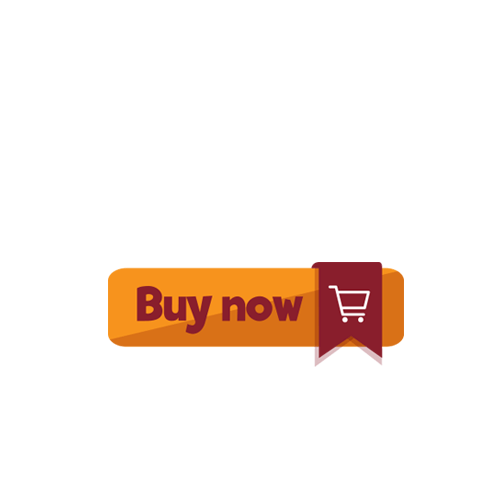 T-shirt is cut from soft pima cotton and has a classic round neckline. Worn on its own or as an extra lightweight layer, it has a regular fit with short sleeves and neatly finished edges. 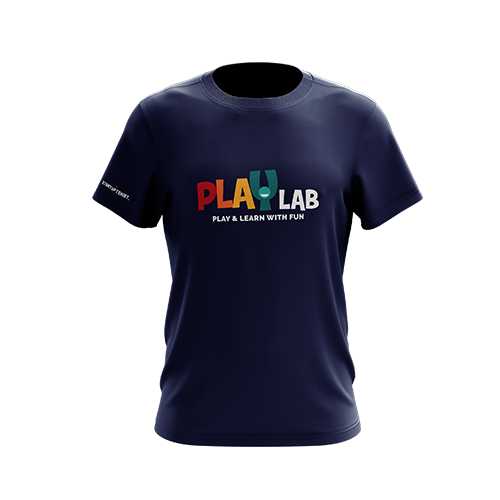 This version t-shirt are design with Brands PlayLab.